Ask anyone who knows, and they will tell you that taming the jungle is tough work - work made all the easier by a good machete in skilled hands. 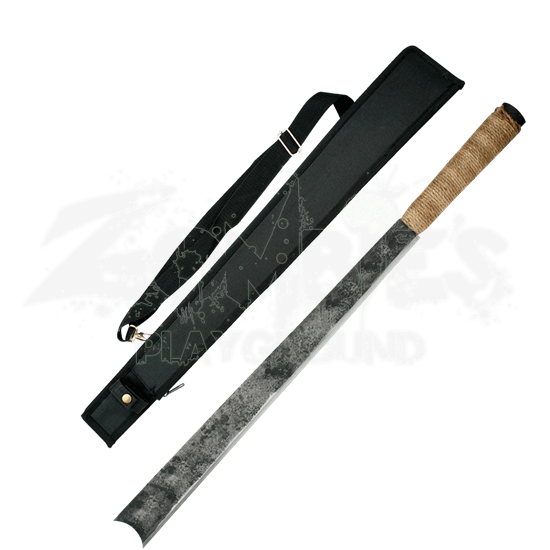 The Hand-forged Straight Jungle Machete is a good machete in need of a good hand. 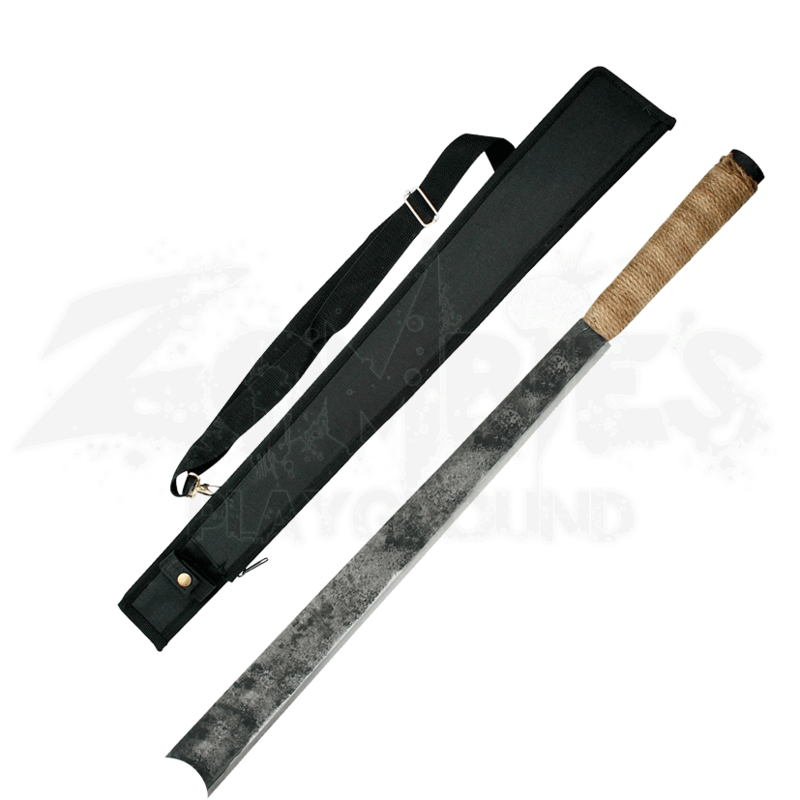 Hand-forged from carbon steel, this machete will be the workhorse in your battle against jungle foliage of all types. Crude but effective, the 23-inch blade will handle like a dream, and the twine-wrapped handle will provide all the grip you need. The blade looks rough and unpolished, like freshly worked iron but is uncharacteristically rugged, thanks to the steel it is composed of. It may not be pretty - at least, not conventionally so - but the Hand-forged Straight Jungle Machete is all the machete you will ever need.